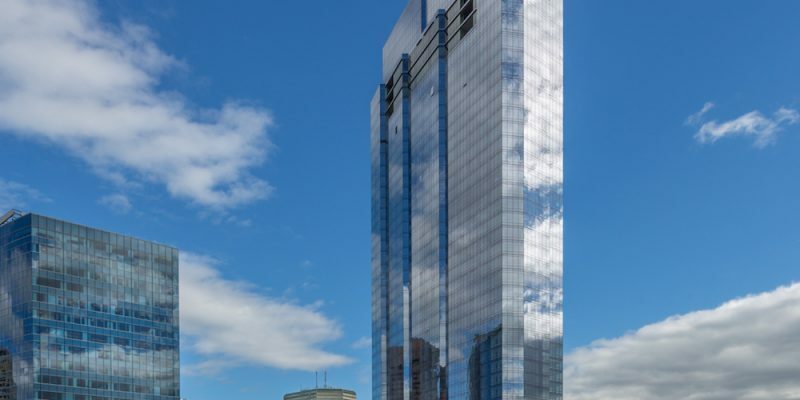 It’s not uncommon for the owner of Boston condos, Boston luxury apartments, or Boston homes to feel as though their Boston real estate is worth more than market value. This is often due to the price originally paid for that particular piece of Boston real estate or any sentimental value the property might hold. If you’re in the market for real estate in Boston you’ve probably already come across a single Boston real estate property marked far above all others surrounding it. This is a perfect example of what we’re talking about. So what do you do with the seller who wishes to put his Boston real estate on the market for $900,000 when it’s really only worth $600,000 in this housing market? Some individuals in the industry would say that this is the way things have always been. It’s not uncommon for sellers to push their realtor to overprice their homes when they first put it on the market, having to later do price reduction after price reduction as time goes on. While overpricing Boston real estate is an issue, it seems just as troublesome that overpriced Boston real estate sellers are reducing their prices by such a small amounts at a time that their Boston real estate properties are sitting on the market for longer as a result. It’s not hard to guess why Boston real estate sellers are holding on to these high prices. During the real estate bubble there was a general attitude that purchasing real estate could potentially result in a great deal of wealth and profit at sale. Unfortunately, with the shift in the economy and more importantly the housing market this is not what Boston real estate sellers need to focus on. 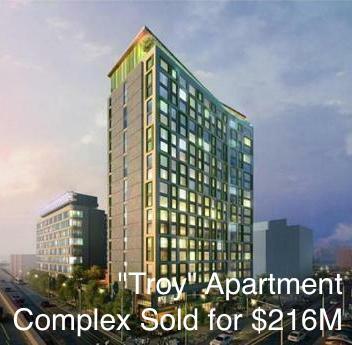 This may prove to be difficult in an area like Boston where prices are staying high, but gambling with something such as the price of your Boston condos, Boston luxury apartments, or Boston real estate may not prove to be worth it in the end. Though there may be a few Boston real estate gamblers that hit the jackpot, there will most likely be many more than lose. To ensure that you price your Boston real estate accurately, make sure you use a seasoned real estate agent such as those at High Rise Boston to sell your home.